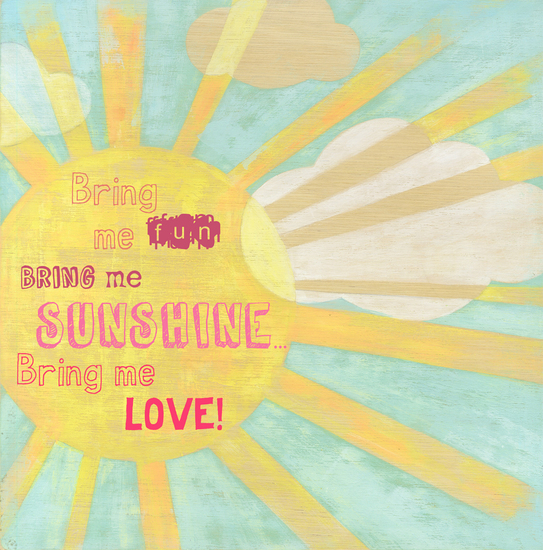 Aiming to " Bring you fun, bring you sunshine, bring you love"! Although better known as children’s book illustrator, I have returned to my screen printing design roots. Inspired by my love of dogs, products feature hand screen printed quirky drawings combined with graphic florals on cotton bags and canvases. These are a must for trendy dog lovers everywhere! All my dogs have their own personality and attitude.I try to bring them to life in a quirky and colourful way, making them a unique and unusual gift. Humourous, quirky and loveable dogs for every aspect of your life... without the vet bills! 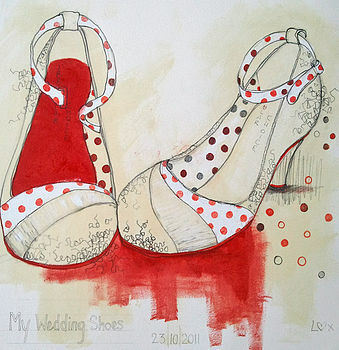 A range of my illustration work is also NOW AVAILABLE in the form of bright and contemporary personalised prints. 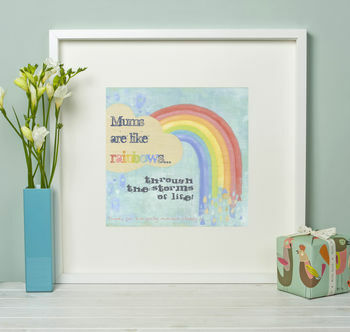 Subjects vary making ideal gifts for new babies, weddings, birthdays or even just spontaneous romantic gestures for loved ones! 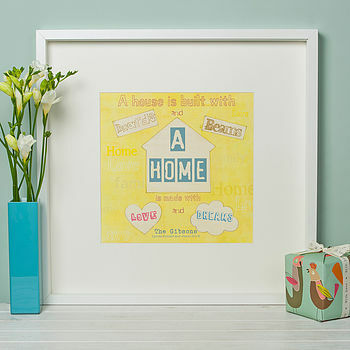 "The sunshine print is so lovely and perfect for my nephew who arrived into this world a bit too early. Size and quality just what I was expecting." "It's hanging pride of place in our living room. Thank you." "Loved my print and the company were brilliant, answered my questions promptly and efficently so were an absolute pleasure to deal with, would definately use again." "A truly wonderful item by a talented and generous artist."